Nora has an AV Preeminent Rating, the highest possible rating in both legal ability and ethical standards, by Martindale-Hubbell and has a Perfect 10 rating with AVVO. 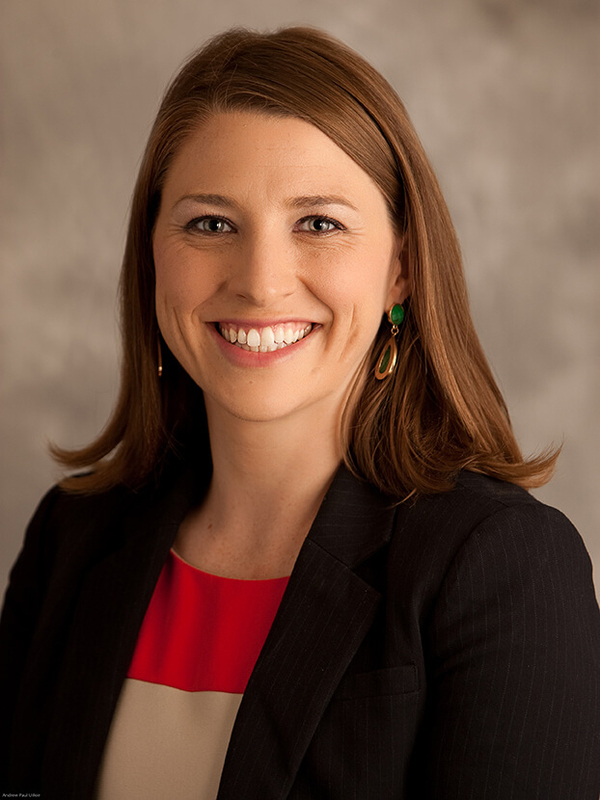 Nora has been recognized year after year as a Rising Star by Super Lawyers and recently was honored as a leader in Elder Law by AZ Business Leaders. 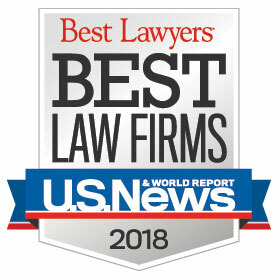 Additionally, Nora and her team have been recognized as a top law firm for Trust and Estate Litigation by U.S. News & World Report.